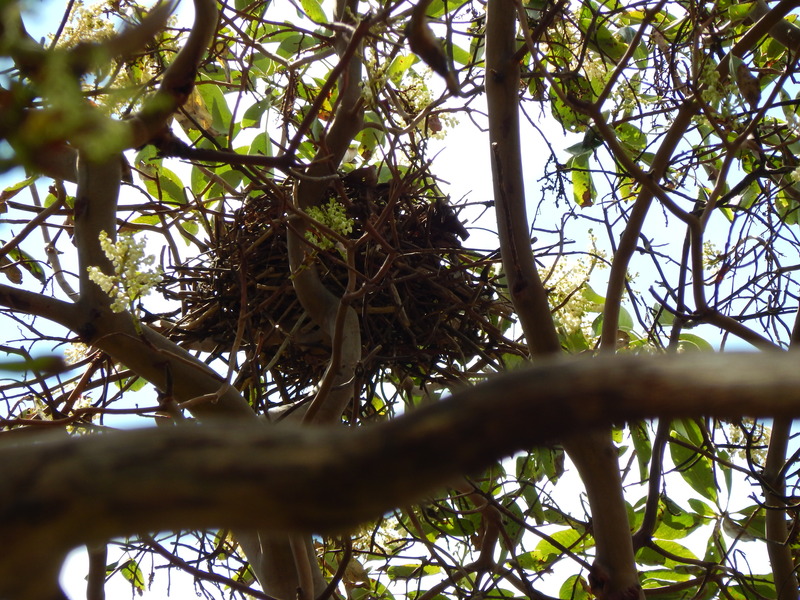 The Madrona Forest Crows are again building their nursery and may have already laid their eggs. 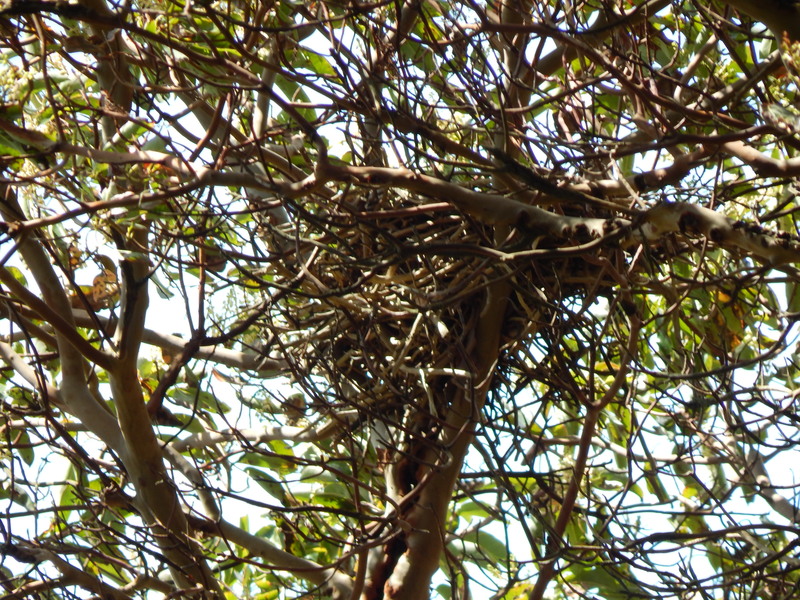 Today on the trail I found two nests in the trees. I decided to photograph them even though I was not certain if they are current or from prior seasons. 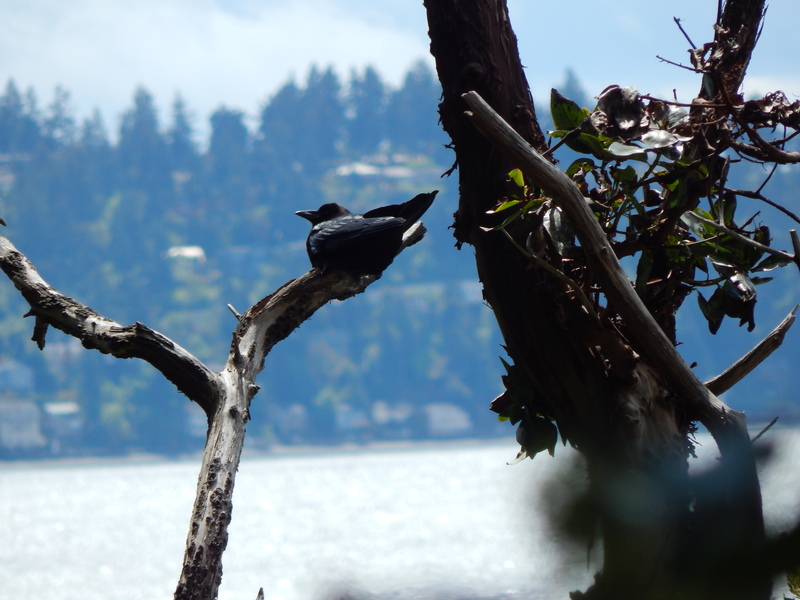 While I was watching with my binoculars and taking zoom photos I picked out in the old snags a watcher. Pretty soon a pair came and lighted in the branches too. 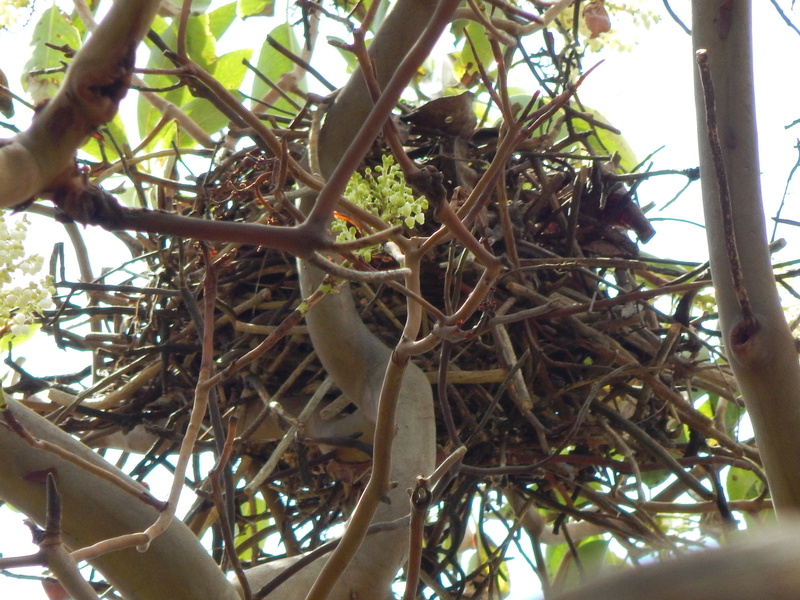 I take this as a sign that these nests or perhaps one I can’t see are active. Bird watching is an exercise in patience. One must learn to just stay still and see what happens. I find I am never disappointed and would have missed wonderful things if I had rushed on with my life. Slow down & smell the roses or watch the crows fly. See what you would miss if you are playing with your electronics.